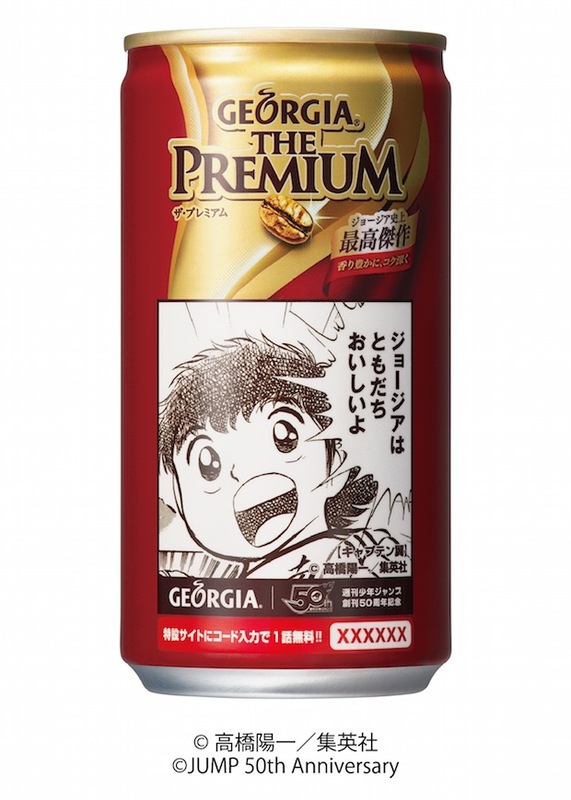 One of Coca-Cola’s bestselling products in Japan is its Georgia series of canned coffee. 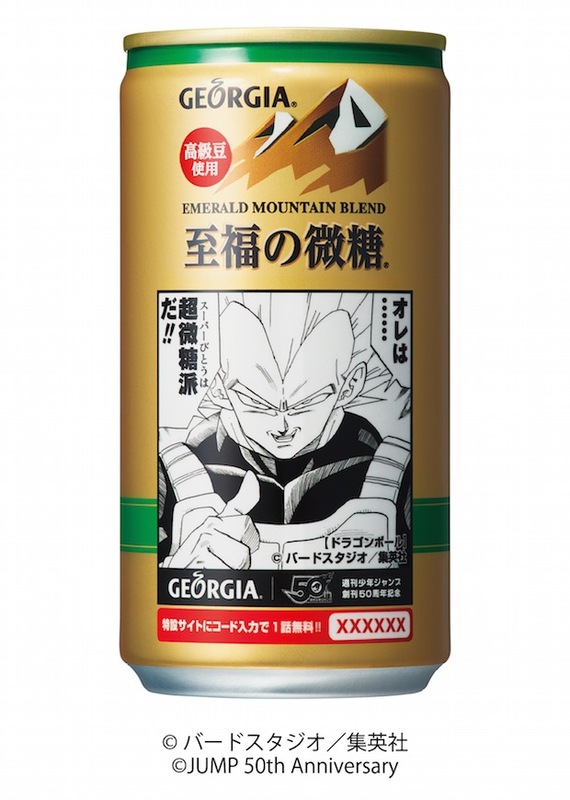 Now Georgia has teamed up with the manga magazine Weekly Shonen Jump to produce a lineup of exclusive new cans with packaging featuring iconic manga titles. 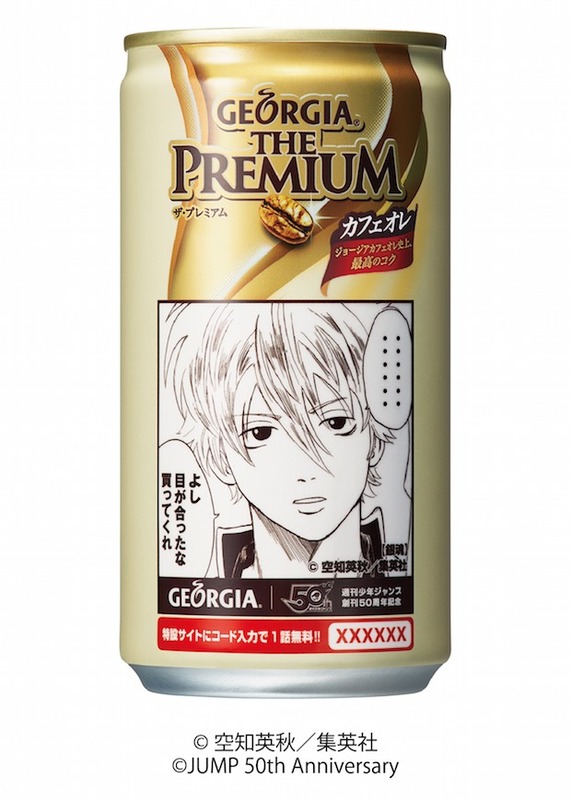 The revamped Georgia coffee drink cans are printed with specially created and adapted scenes from famous manga as well as codes that give customers a free issue of Weekly Shonen Jump via the magazine’s app. 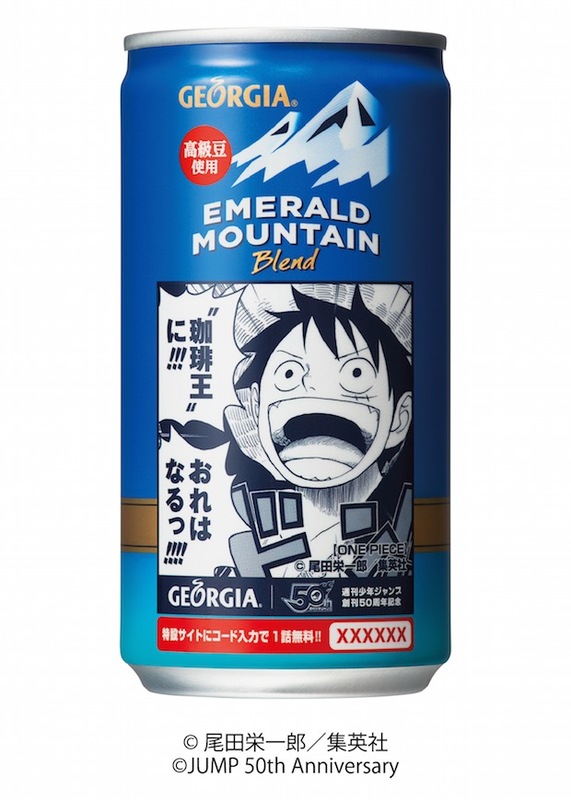 Available from April 23rd to October 31st, the cans have manga scenes that include new dialogue referencing Georgia coffee and the tie-up. 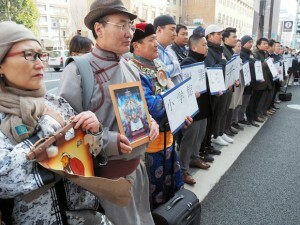 The campaign is celebrating the magazine’s 50th anniversary. 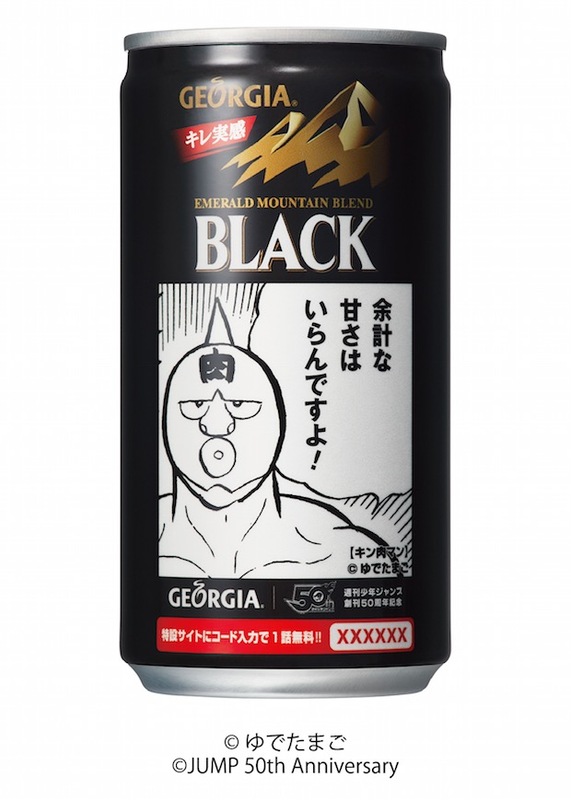 There are forty cans shared across different Georgia coffee beverages, available from regular retail outlets in Japan. 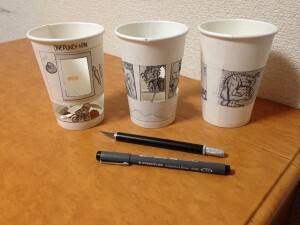 There are also ten other versions not for sale commercially. 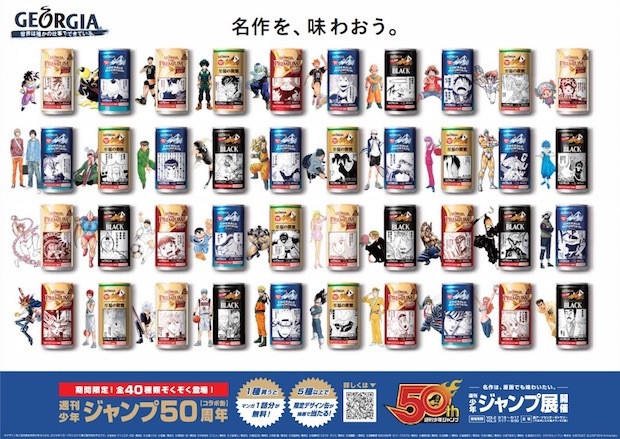 To get your hands on these rare cans, you need to buy five or more beverages and then use the codes printed on the cans to apply for a chance of winning. Featured manga and characters include Goku from Dragon Ball, Monkey D. Luffy from One Piece, and Naruto Uzumaki from Naruto. 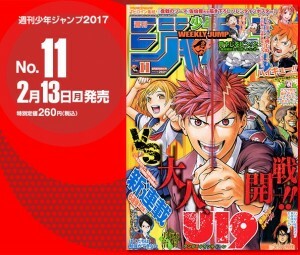 Published by Shueisha, Weekly Shonen Jump is one of the most successful manga magazines in Japan. However, like most manga magazines, it has suffered as reading patterns have shifted and the nation’s birthrate declined, leading to a circulation decline from a peak of 6 million to around 2 million in late 2016. More recent figures put the current circulation at less than 2 million.